well....just apples. It's apple picking season. The days are getting shorter, the temperatures have cooled down, and there is a softness to the light. When I was a child growing up in southern Ontario, we had apple and pear trees in our back yard. I can remember the torture I felt having to go out and pick up the fallen fruit from the ground while my father picked the perfect fruit from high in the trees. I didn't realize at the time how special those memories would be. At night, my mom would bake up delicious apple and pear crisps and pies. Now, my mom has grown weary of baking and my dad is no longer with us. I am on a gluten free diet and thought I would never have a delicious fall apple dessert again. That is where knowing other wonderful bloggers comes in. 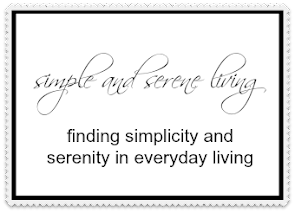 Just when I was feeling a bit melancholy, I read a post from Judy at Cranberry Morning. I hope you have met the lovely and sweet Judy. She has a wonderful blog so be sure and pop by. Judy shared this gluten free recipe and I can't wait to try it. Heat oven to 350. Mix crumbs, pecans, sugar, cinnamon and butter. Press into bottom of a 9-inch springform pan. bake 10 minutes. Beat cream cheese and 3/4 c of the sugar at med speed until well blended. Add eggs, 1 at a time, mixing well after each. Blend in vanilla; pour over crust. Toss apples with combined 1/3 c sugar and the cinnamon; spoon mixture over cream cheese layer. Sprinkle with chopped pecans. Bake 1 hour and 10 minutes. Loosen cheesecake from rim of pan; cool before removing rim of pan. Refrigerate until thoroughly chilled. Drizzle with caramel sauce. Judy reminds us to chill in the refrigerator several hours before serving. Hello??? Oh sorry I was rooting around in the cupboard for the springform pan. I know it's in here somewhere. SIGH!!! Well, as soon as I lay my hands on that pesky pan, I'll be trying this. If you would like to bake it, you will find the recipe here. Don't forget to say hi to Judy while you're there. That looks so good! I'm glad you were able to find a gluten free recipe to try. I have used this recipe for fruit cobbler when I need to bake gluten free. Bake at 350' for 45 to 1 hour. The crust will rise up through the fruit and it is delicious. Always a hit when I make it. Looks interesting. Let us know how it turns out. Wow, that looks delicious! I automatically start baking apple and pumpkin recipes this time of year. It isn't even a conscious choice--it just happens! Love this time of year! Thanks for sharing! This sounds like a yummy recipe! I'll have to pop over and visit Judy. I don't believe I've "met" her before. And I have to say that I've made the recipe Helen mentions many times. I got that recipe from my MIL years ago. I use regular flour in mine and usually a can of cherry pie filling. It makes a yummy dessert that is quick and easy. That sounds really good, and I am happy that you found a gluten free version. 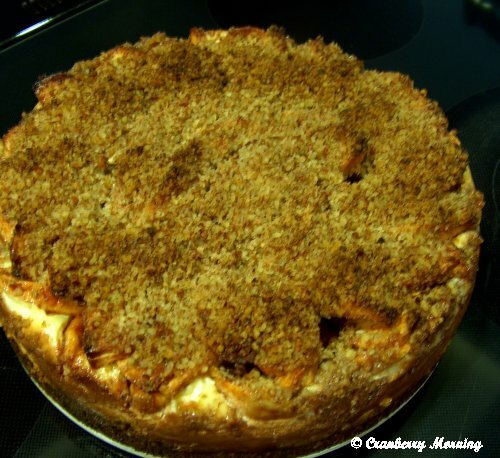 I bet that apple cheesecake is to die for! I love cheesecake and I love apples with cinnamon. I may have to make this. Thanks for sharing this recipe. 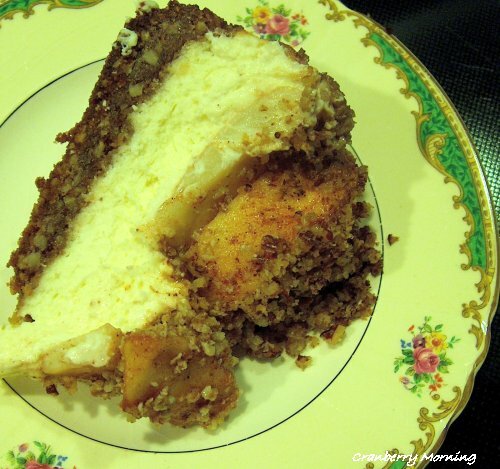 It seems pretty easy and I love both cheesecake and apples!! You know it's fall when it's apple season and you have fried apple pies! Acutally, anything with apples! Will have to try this! Love the fact also that it's gluten free!